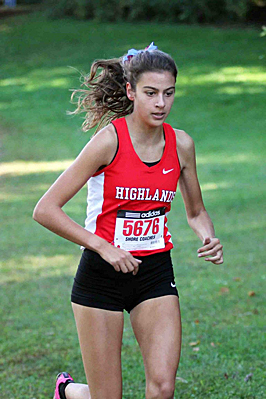 On a sloppy Holmdel course last Saturday, Catherine Pagano of Northern Highlands turned in the fastest time of the day at the adidas Shore Coaches Invitational. Pagano won the Varsity “B” Race in 18:27.48. That time, a PR for Catherine at Holmdel, also places her in the top 50 on the All Time Holmdel list. 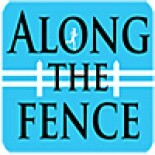 Catherine Pagano is the “Along the Fence” Athlete of the Week for Week 5 of the XC Season. Last summer, Catherine took part of a round table discussion with 3 other of the top girls runners in Bergen County as well as NJ (Julia Guerra, Corinne Myers & Josette Norris). I’ve re edited the original to feature Catherine’s participation. Hopefully this gives some insight into the elite runner that Catherine has become. This entry was posted on October 9, 2014 by Patrick Montferrat in 2014 Cross Country.